Blue Web’s goal is to delight it’s web design customers by creating and maintaining compelling designed websites. Working with clients we create attractive, informative and functional sites that exceed clients expectations and meet business objectives. We help websites rank highly in Google with built in on page search engine optimisation (SEO) and every website we build is mobile enabled. How important is a businesses website, could you run a business without a website today? No-one would find you on Google. How would people research your business? Your website should be the central location where relevant information for your market audience exists in an informative, easy to access manner, whether you’re found via Google, word of mouth referral, advertisement, twitter, facebook etc. Having worked in the corporate world and eventually found a way out of the rat race, we like to help other people that want to start a business and have a vision of a better work/life balance. Read why we like to work with people with a business vision. 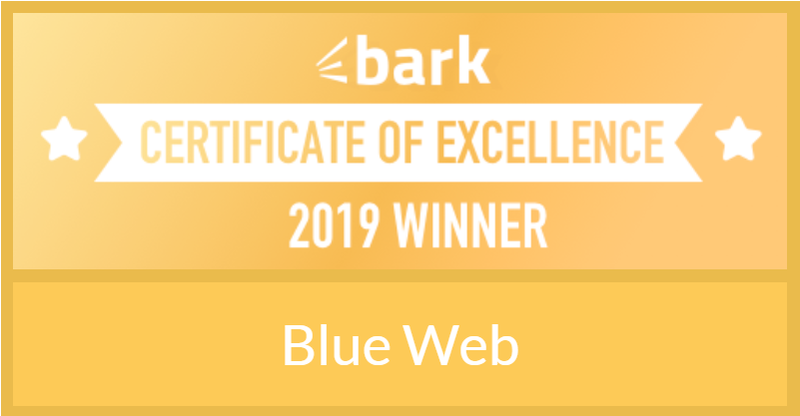 Blue Web works with businesses in Bath, Bristol and across the UK that want to stand out from the crowd, whatever device your website is viewed on, or however your website is found. In the past, only large companies could afford website technology to gain competitive edge, now Blue Web makes this available to all businesses. If you wish to discover how we can help your business win against the competition contact Blue Web now.